The much-anticipated Women’s Voices Theater Festival opened on Tuesday 9/8 in Washington, D.C. The festival, which will involve world premieres and developmental workshops of plays by female playwrights at 50 professional theater companies in the D.C. metropolitan area, was created to “highlight the scope of new plays being written by women, and the range of professional theater begin produced in the nation’s capital.” Festival organizers claim it is “the largest collaboration of theater companies working simultaneously to produce original works by female writers in history.” You can find the complete festival lineup here and info about the many interesting related events here. With so many female artists being produced and new works being premiered, there is lots to read about! Listen to Tony-award winning playwright Lisa Kron’s opening remarks on HowlRound TV here. 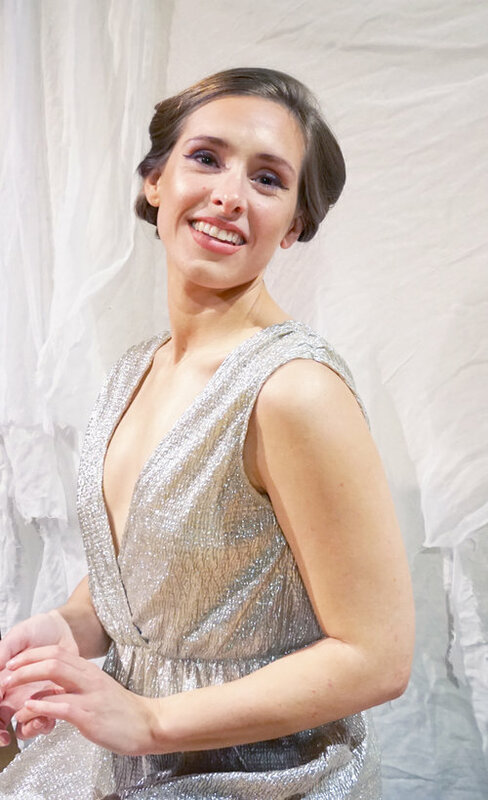 Playwright/director Sophia Howes offers commentary on the significance of the festival in her essay “What Do Women Want?”. 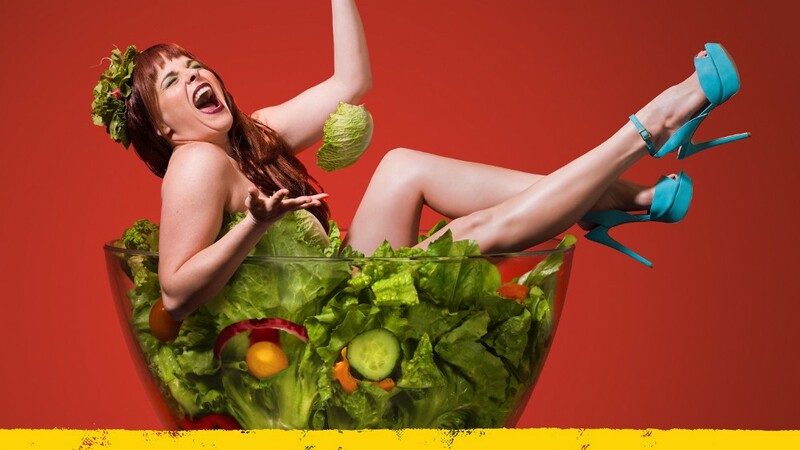 DC Theatre Scene has posted interviews with many participating female playwrights including Sheila Callaghan (whose Women Alone Laughing With Salad premieres at Woolly Mammoth), Jen Silverman (whose Phoebe in Winter premieres at Single Carrot Theatre), and Karen Zacarias (whose Destiny of Desire opens at Arena Stage). The Huffington Post has been a strong contributor to the gender parity in theater movement with consistent coverage on the topic. This week, entertainment reporter Lauren Duca’s article “Theater Needs to Pay A Lot More Attention to Women Playwrights” shifts the spotlight to women artists again with coverage of eight talented female playwrights whose work is being performed at the 2015 Fringe Festival in New York City. The article features mini-interviews with Lisa Lewis (Schooled), Ann Starbuck (Tiananmen Annie), Christine Howie (Exact Change), Tessa Keimes (The Bad German), Monica Giordano (Hand Grenades), Maryedith Burrell (#Ouch), Tess R. Ornstein (Cherubim), and Hannah Moscovitch (Little One) as they talk about the process of creating their shows, their views of theatrical iteration of institutionalized sexism, and what they’re doing to change it. 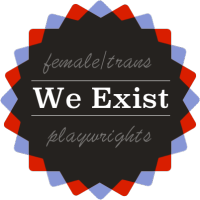 From Broadway World: “A new art installation opening tonight at Dixon Place, Necessary Exposure: The Female Playwright Project, aims to bring visibility to playwrights who identify as female in a series of portrait and sound installations created by Jody Christopherson with sound design by Natalie Johnsonius Neubert. The Statera Foundation, a non-profit committed to serving women in theater by expanding employment opportunities, hosted its inaugural conference on gender parity in theater July 31-August 2 at Southern Utah University. During the weekend, female theatermakers had the opportunity to re-evaluate issues of inequality on stages across America and enjoy a keynote speech by new Actors’ Equity president Kate Shindle. Regarding the persistent gender gap in theatrical employment, Statera co-founder Melinda Vaughn says “We can talk until we’re blue in the face about making change from the top down. We can have face time with executives and artistic directors and technical directors and ask them to implement change in their department. But until we empower the theater woman to voice what she needs and what she is worth, the trend will continue.” The Statera Foundation aims to be a significant force in transforming women’s understandable anger at the current state of gender parity in theater into practical action that can create new creative collaborations and more developed research.